This report, prepared by Andrea Perreault in consultation with the NSERC Chairs for Women in Science & Engineering, takes a look at the percentages of women in STEM fields in the various regions of Canada. It also looks at the distribution of minority groups working in STEM fields in Canada by gender. 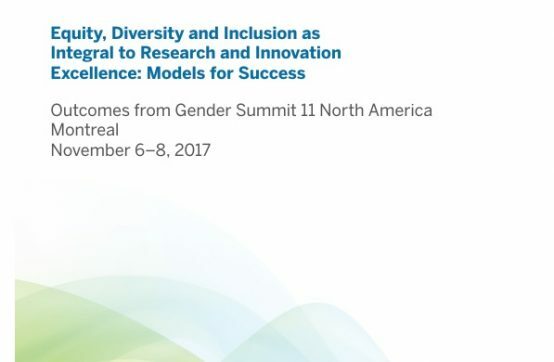 Outcomes from Gender Summit 11 North America held in Montreal, November 6-8, 2017. This recent TD report comments on women in STEM being in technical rather than professional roles, leading to under-using talent and resulting in a wage gap. 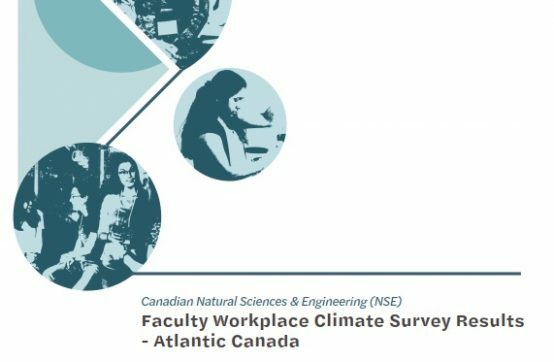 Read the executive report of the WISEatlantic research study, “Youth Perspectives on STEM Education, Career Choices, and Influencers in Atlantic Canada” released in 2016. The goals of this study, which focused on junior high school students, was to understand how engaged they were in math and science, their future intention for study, and the likelihood that they would consider a STEM career down the road. Research also addressed students’ knowledge of how relevant science and math were across various types of careers. Gender and grade differences, and influencers on science and math study, were also examined. If you would like a specific province report, please email us. Phase One of the research study is available to read here. We have created a hand-out for adults with information on girls in STEM and various tips for engaging girls in STEM, feel free to print and share! “Spotlight on Science Learning: Shaping Tomorrow’s Workforce: What do Canada’s Teens Think About Their Futures?,” is a research report released by Let’s Talk Science that examines how and when teens think about their future careers as they go through high school and make post-secondary choices. 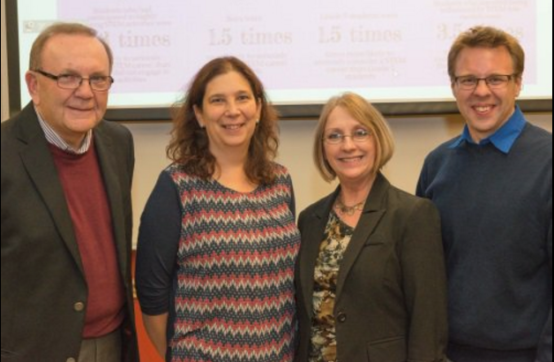 Read the report for the 2017 Step-Up Workshop, which focused on academic advancement strategies for female faculty in STEM. Read the results of a study which examined Women in natural and applied science occupations in Canada (i.e. scientific occupations), using data from the 1991 and 2001 censuses and the 2011 National Household Survey. A report has been released by CAPS-ACSP on Canadian Postdoctoral Scholars. Click here for the executive summary.